Settled in 1763, Ellsworth Maine covers 93 sq miles, 14 of which are lakes. Located in Hancock County, Ellsworth has a large year round community. Ellsworth is a growing city with unique properties. 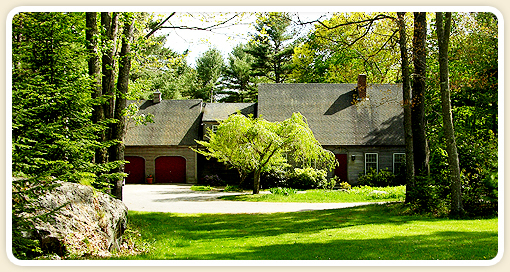 Ellsworth Maine real estate is located in the core of Hancock County, Ellsworth Maine is a central town which connects people to Bar Harbor, Mount Desert, Southwest Harbor, Blue Hill and the Downeast area. Ellsworth is set on the banks of the Union River which use to be a logging community. Ellsworth Maine and the Union River have a unique history that includes working schooners that plied the river carrying lumber. The town features unique restaurants and stores as well as larger shopping complexes. Ellsworth neighbors Lamoine, Trenton, Surry and Orland. Many residents choose to live in Ellsworth and commute to Bar Harbor so that they can have the best of both worlds and is just minutes from Acadia National Park. It is also home to the Jackson Lab‘s new, state of the art facility, which is being developed in the center of Ellsworth. Real Estate in Ellsworth can range from affordable to large homes with plenty of private acreage. 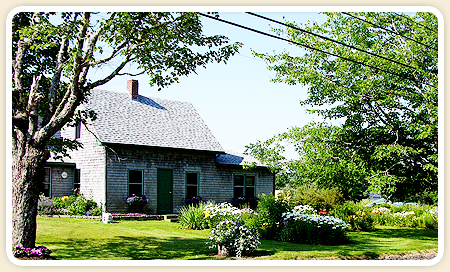 Click here to see our Ellsworth Real Estate listings as well as other excellent Maine commercial real estate and Maine waterfront real estate.